4 sensors, double CPUs and advanced chipset for enhanced coverage and detection. 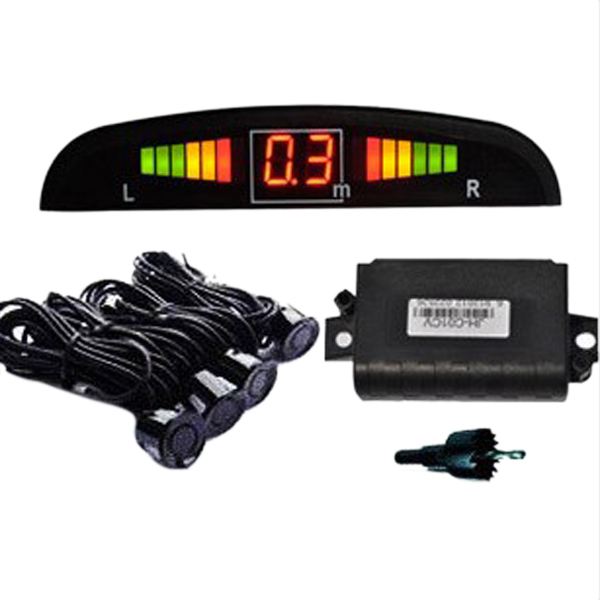 With digital colored LED display, it shows the distance and the direction between your car and the back obstruction. Display indicates Right, Middle and Left. A all weather working system, rain-proof and anti-freeze. If you are quite familiar with the products,you can install it properly even without the help of the user manual. If not,then you can ask help from others who is familiar with the products such as 4S shops & can install it properly.